Many of our long-time customers tell us how much they appreciate dealing with the same staff year after year. We are proud of our company culture and our ability to retain talented employees. One way we keep a positive vibe year round is through several different team activities. 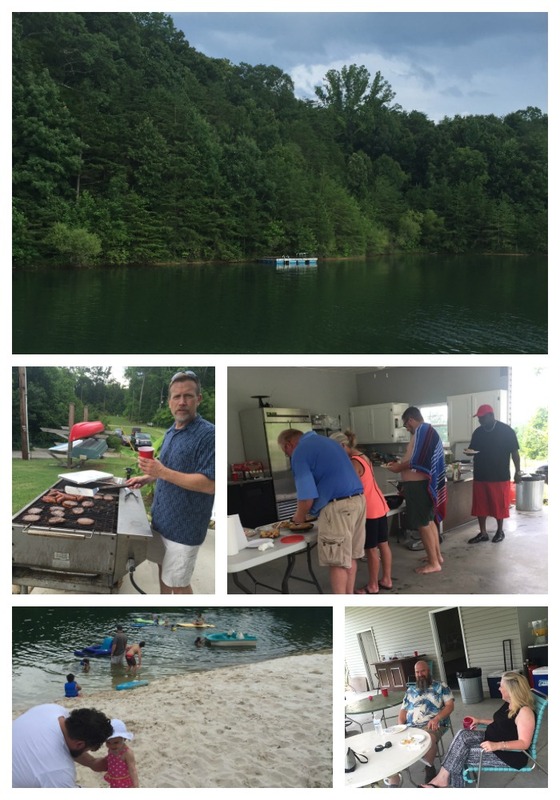 One of everyone’s favorite events is the annual company picnic at Dew Lake, aka our president’s property. This year we had a few folks who weren’t able to make it but we had a big turnout of children, and they are always fun to watch. Adults and kids alike enjoyed kayaking, paddle boating and swimming in the lake along with a buffet of the usual picnic foods, including some scrumptious cookies from Magpies Bakery. We topped the evening off watching that beautiful lake view! As marketing director, Laura has responsibility for marketing strategy, brand management and operational initiatives. She has more than 15 years’ experience in marketing, communications and business strategy. Laura is passionate about digital media and acts as a social media subject matter expert.